As we make our products as natural as we can, our Pear Cider pours slightly cloudy showing its real fruit juice heritage. Just breathe in the aroma of fresh pears! The initial pear flavour starts by filling the mouth with the taste of fresh pears and then slowly drops away to a clean fresh finish. 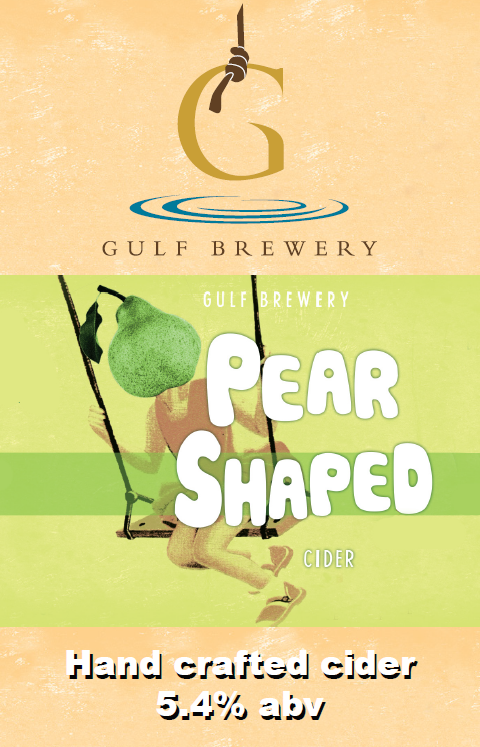 A cider filled with the full flavour of pears. Enjoy with lighter style foods or just by itself to quench your thirst on a hot day.